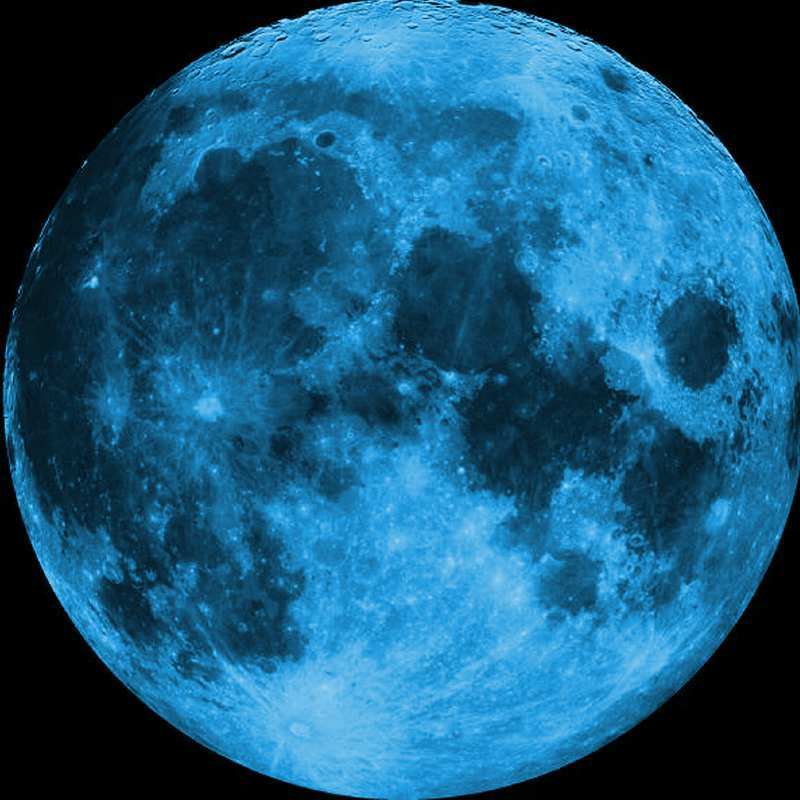 A blue moon refers to a second full moon within a calendar month. On August 31, we will witness this event. In 1883 after the eruption of Krakatoa, the moon actually appeared to be blue, ash from the volcano was responsible. Smoke from large forest fires can do the same thing, and was reported in 1953 during a humongous muskeg fire in Canada. Similar reports came after the eruptions of Mt. St. Helens in 1980, and Mt. Pinatubo in 1991. This entry was posted in Uncategorized and tagged blue moon, postaday, space. Bookmark the permalink.